Breakthrough Days have a deep, positive impact on individuals and can create lasting shifts relatively quickly. Once a client has decided that they want to change, Breakthrough Days can capitalise and build on the early starts of change and use the momentum of that change effectively to maximise results. A client can choose to book more than one Breakthrough Day at a time. Spectrum Therapy and Emotional Coaching provide gentle and lasting change, and once that process has started it can be easier to continue once you have made the decision to change – after all, you will be making that change to improve your life either now or later. 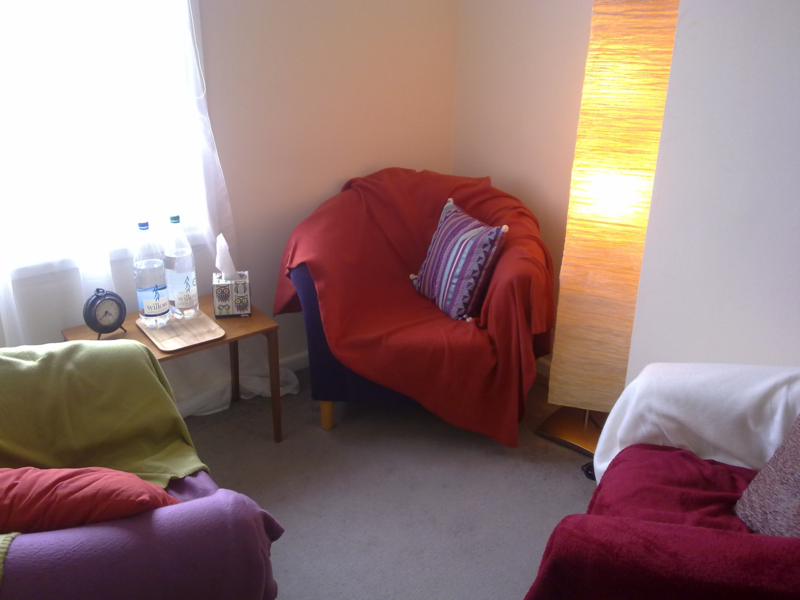 Spectrum Therapy and Emotional Coaching is beneficial for clients with a wide range of emotional concerns. I offer the opportunity for clients to experience significant change in one day – the Breakthough Day. I can offer this at the National Herb Centre, Nr Warmington on the outskirts of Banbury, Oxfordshire, or in the comfort of your own home. The cost of a Breakthrough Day is £450 (plus £0.50 per mile for locations outside a 15 mile radius of Banbury Cross).